Your tires take more of a beating than you think. The roads you drive on a daily basis aren't exactly friendly to your car's rubber, thanks to myriad road imperfections such as debris from roadside construction and vehicular accidents. Fighting off the effects of the elements such as sun damage can take its toll as well. There are many scenarios where your focus or, lack thereof, can save or send your radials to the gutter. Looking to protect your tires from all of the above? 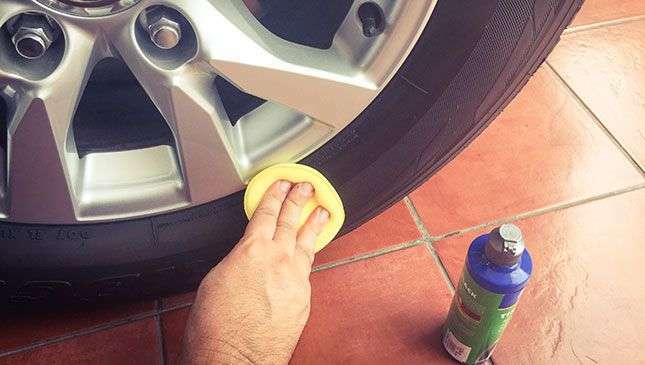 Here's a guide on how to keep your tires fresh and flat-free. 1. Selecting the right tire. Choosing the right rubber for your driving is crucial for both safety, and the life of your tires. 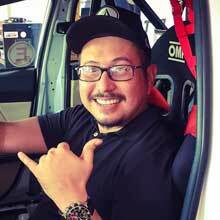 For example, it won't make sense to get slick tires for your daily driver as these are expensive and wear out quite fast. Instead, get a decent tire with a high treadwear that handles well on both dry and wet surfaces, and will give you years of worry-free travel. 2. Maintaining proper air pressure. Not only is this for safety, it's also for maximizing the life of your tread and ensures better, even wear. Too soft and you could damage both tire and rim. Too hard, you increase the chances of getting punctured. 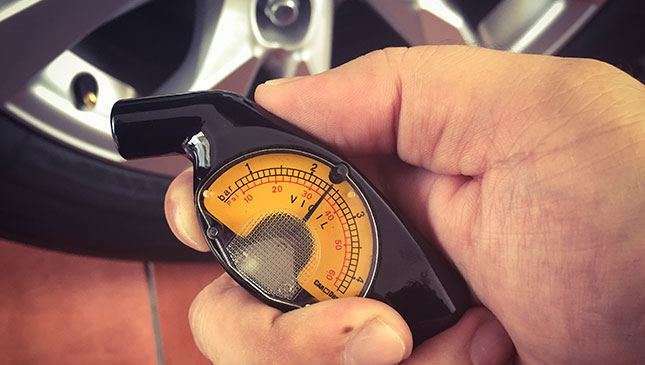 Check your vehicle's manual for your recommended tire pressure. 3. Applying tire lotions. There are quite a few options available off of retail shelves for tire lotions or tire shine. Choose one that adheres well to your sidewalls and doesn't create an unsightly mess on your side panels, gives UV protection, and promotes longer tire life. Looking guwapo is an added bonus! 4. Inspect tread and clean regularly. It's customary for me to check my tires whenever I can. 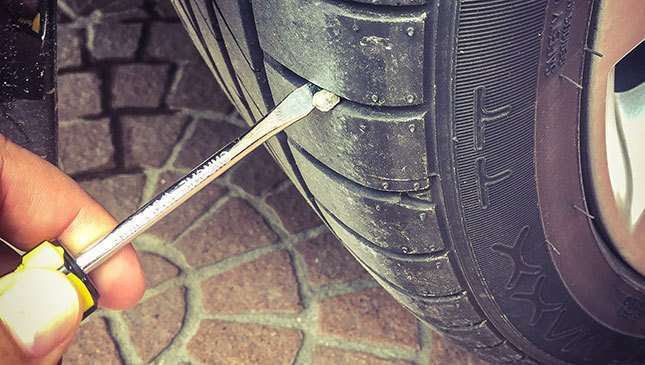 With a screwdriver or long-nose pliers, dislodge anything caught in your tire's treading. If something sharp has been pulled out, spray/drip some water to see if the puncture created a leak. It's really up to you if you wish to do the saliva test. 5. Rotation and alignment. 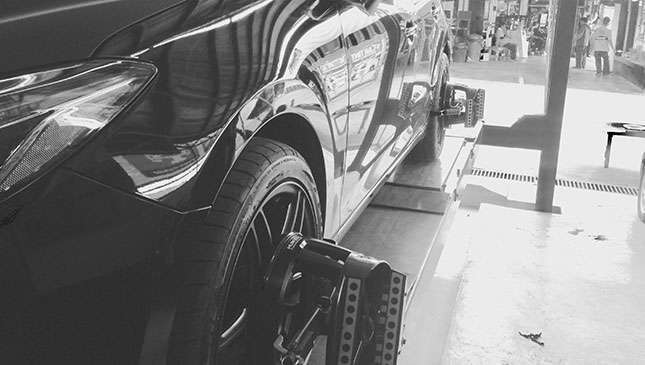 Aside from maintaining proper air pressure, it is essential for regular alignment and rotation (every 10,000km) in prolonging your tires' health. 6. Investing in a tire repair kit/anti-flat solution. I discovered a few years ago that automotive shops carry quick-fix flat repair solutions—and they work! 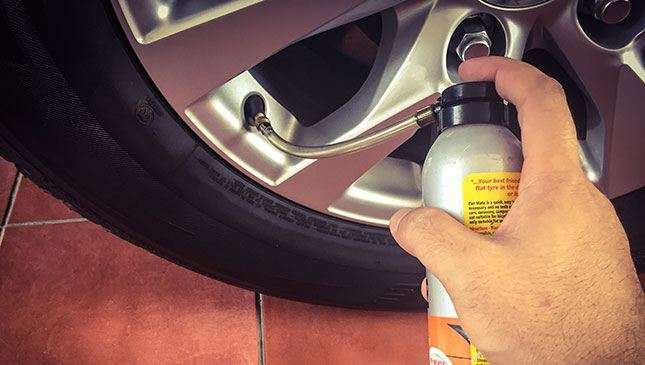 Basically, you just need to connect the can to your flat tire's air valve, and it will pump compressed air and a liquid solution to find the puncture and seal it until you are able to bring your car in for a professional patch-up. Make sure to follow instructions precisely. You'll thank yourself later when you're caught in a thunderstorm and realize you've got a flat to deal with. 7. Avoid vulcanizing shops that use the sundot method. The traditional patching inside your tire lining is still the best way to seal a puncture. Some shops today offer a faster approach by inserting a seal with a sharp tool through the puncture from the outside without dismounting the tire from the rim. Though it may seem like a great convenience, it can actually damage the steel belt that keeps your tire's structure intact. I learned this the expensive way when I resorted to this method a few years ago. My tire was pretty new and two days after the job, there was a considerable bulge where the seal was. It was apparent that my tire needed a replacement. Sundot never again! 8. 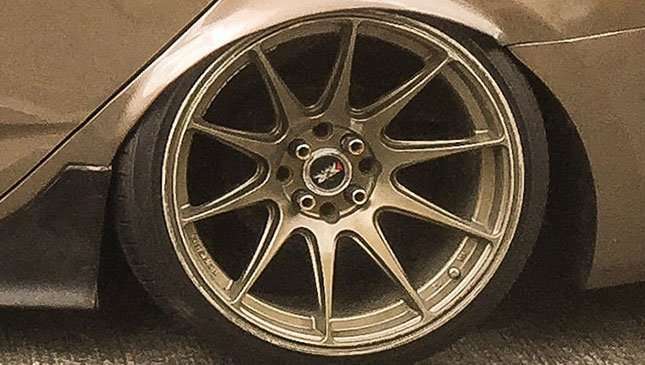 When selecting aftermarket wheels, go with an ideal fitment. When making our rides look and perform better, we usually invest in an upgraded set of wheels. It only truly becomes an "upgrade" when it doesn't hamper proper dynamics and camber settings; meaning zero fender, wheel liner, or suspension rubbing which can ruin both car and tires. Always check your stock wheels' offset/dimensions and use that as a reference when upgrading in order to stay within fitment parameters. Consult a professional when in doubt. 9. Always keep an eye on the road. Paying full attention to the road ahead is truly the best way to keep your tires from suffering more than what it already endures. When making turns or parallel parking, steer clear of the curb. 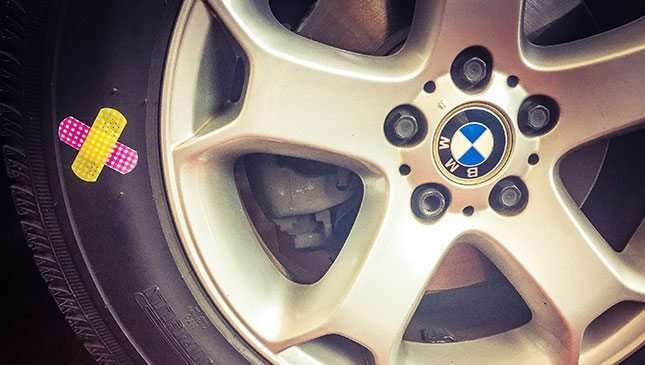 When parking in slots with a concrete stopper, make sure that your tires don't push against its sharp edges, especially when it's beginning to crumble. 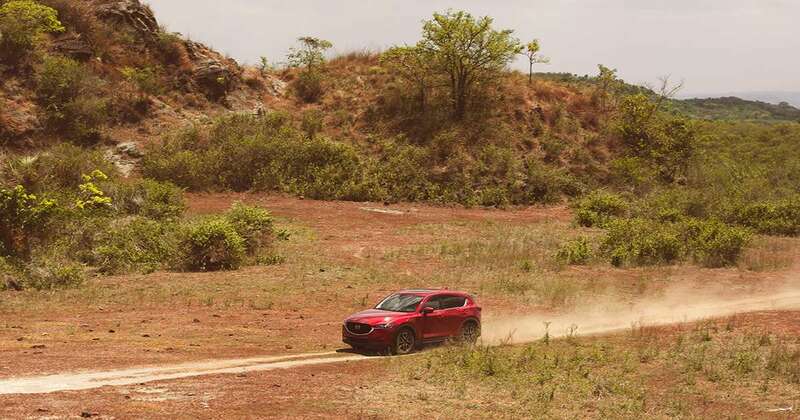 Avoid road construction areas and rough terrain when possible!